How to Resolve Powerpoint Can't Save Error? Home » Tips » How to Resolve Powerpoint Can’t Save Error? How to Resolve Powerpoint Can’t Save Error? Powerpoint Application becomes one of the common application used by millions of user to create slides presentation to represent information in a graphical way. But Imagine scenarios when a user tries to save an important presentation but every time while saving option getting an error of “Powerpoint can’t save or powerpoint won’t save error “and the worst case when the newly created file gets crashed and all the data become blank. Since scenarious can be different but at the end of the result, Powerpoint user can’t save the .pptx file within the system. In this article discuss some steps that can help so that file can be saved properly without any data loss. Powerpoint file and to fix it needs to follow different repair methods. c) The filename is Currently in use. You can’t Modify it: This error occurs when either file is opened in some other place also. Are you getting an error while saving Powerpoint error file document and unable to save PPTX after editing? 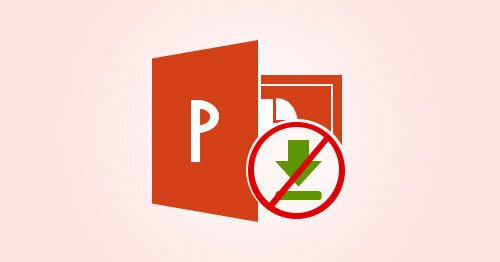 Please check the version of Microsoft Powerpoint in which you are saving the .pptx file. As there is some issue with some version of Powerpoint application and you need to update your version otherwise you always face these kinds of issues while saving the Powerpoint file. Step 2: Go to Tools, select Macro and click Visual Basic Editor. Step4: Now from the File menu click on Remove UserForm Name and click No. Step5: Again go to File -> click on Close and Return to Microsoft PowerPoint and exit PowerPoint from File menu. 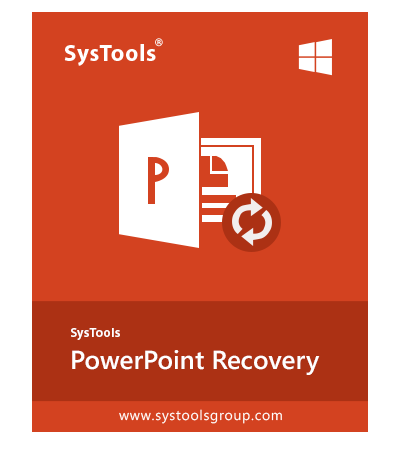 If still powerpoint save error message occurs then you can try an automated solution to Fix corruption issue of PPTX File of MS powerpoint application using PowerPoint Recovery. Software repair corrupt, damaged and unsaved file of Powerpoint file and save support MS Excel 2019, 2016, 2013, 2010 and 2007 PPTX File file Perfectly. PowerPoint found an error that it can’t correct. Since Powerpoint File play an important role while saving information in a precise manner but some time while saving Word file, MS Word user deal with an error such as Powerpoint save error read-only or Can’t Save Error. To save the information, MS user can follow the mentioned methods first, but mostly at last Powerpoint Recovery can used to fix corruption issue to fix this saving file issue of MS Powerpoint application.